Dr. Liska has advanced training and many years of experience giving his patients beautiful, straight smiles.  He offers traditional metal braces and ceramic braces for young kids, teens and adults. Orthodontic treatment is great for any age, and improves your smile’s beauty, health and function. A straighter smile can improve both your dental health and appearance. Adults are generally subject to teeth crowding, which can affect the condition of the gums as well, which is why it is important to make sure teeth are straight and have enough room to be situated in a healthy position. Orthodontic treatment can also help correct a misaligned bite and can prevent problems with bite and TMJ from developing. Though treatment times are generally a bit longer for adults than children, Dr. Liska is confident that much improvement in bite and alignment is possible. The amount of time it takes to straighten adult dentition ultimately depends on the severity of each individual case, but the benefits of straightening your teeth in the long run are much greater than if left untreated. Dr. Liska uses straight wire metal braces as the primary type of braces for orthodontic treatment. Compared to traditional bracket braces, which hold the wire on with rubber bands, these have a straight wire which goes through the bracket, meaning no rubber bands are necessary and less adjustments are needed. Straight wire braces are self-ligating, which means they do not require rubber bands for additional force. In addition, straight wire braces are more comfortable than regular braces because they don’t put as much immediate pressure on the teeth. Dr. Liska offers the option of tooth-colored ceramic braces if you prefer a more aesthetic look compared to traditional metal braces. These braces are identical in function, but are made of ceramic and match the color of your teeth. Ceramic braces are a great option for those who desire the effectiveness of traditional braces, but want to straighten their teeth without everyone noticing shiny metal brackets. Dr. Liska mostly recommends ceramic braces for young teens and adults. Visit our office today for a free exam and consultation with Dr. Liska to see the best options for straightening your teeth. Whether they have all their baby teeth, or mixed dentition, Dr. Liska can begin orthodontic treatment to improve your child’s bite and alignment. He offers both straight wire metal braces and ceramic braces for young kids and teens. Though ceramic braces are more aesthetic, they don’t have the same durability as metal braces and their removal can sometimes be more time-consuming than metal braces. Children from ages 6 to 8 often have developmental issues of the jawbone that are best corrected earlier rather than later. When you first bring your child to see Dr. Liska, he will check their bite and jawbone to see if there are any issues needing correction. He uses advanced technology for diagnostic work, such as intraoral cameras to demonstrate the alignment issues, and panoramic X-rays to track the development of baby teeth. Dr. Liska uses Early Interceptive Orthodontic Treatment, also called Phase One Orthodontics, to monitor and control how the teeth and jawbone grow. He will often use an occlusal guide, which is an appliance similar to a mouth guard that helps shape and control how the jawbone and bite forms. He likes to first get the molars in proper position so the jaw can develop into a good shape. Phase One Orthodontics typically deals with mixed dentition (both baby teeth and permanent teeth), and is beneficial for the child because it can reduce the time, or even need, of Phase Two Orthodontics (12-14 years old). This means that Early Interceptive Orthodontic treatment creates a more stable and long-term solution for correcting alignment and bite.